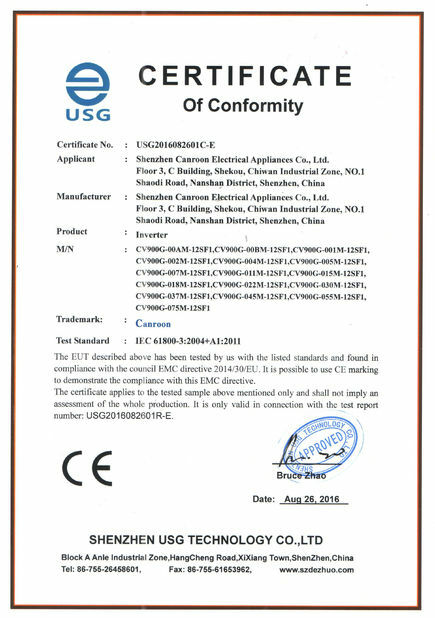 Quality Control - Shenzhen Canroon Electrical Appliances Co., Ltd.
We have strict QC control through the whole production, and comprehensive test before storage, aging test before delivery. 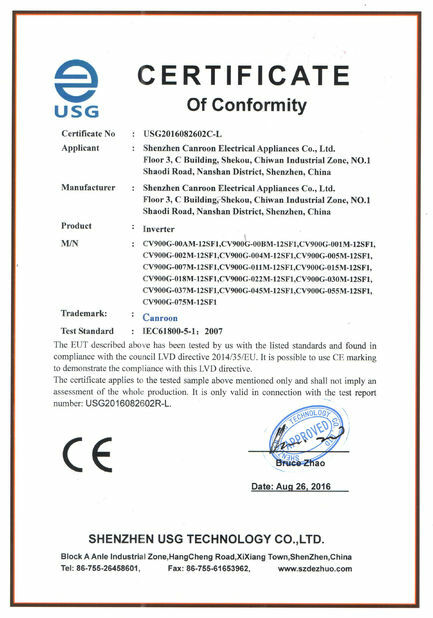 Thus a well-performed and stable equipment is ensured to offered to you. 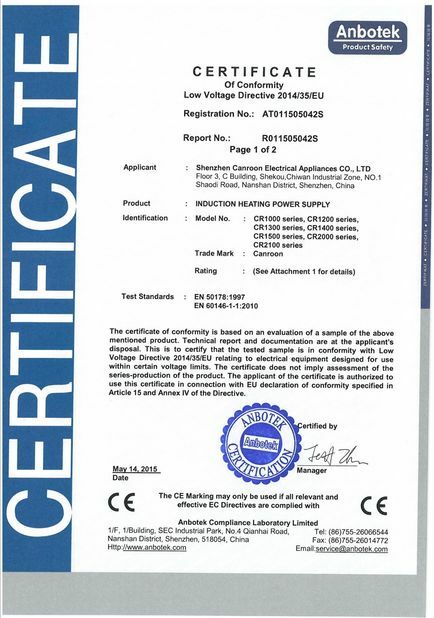 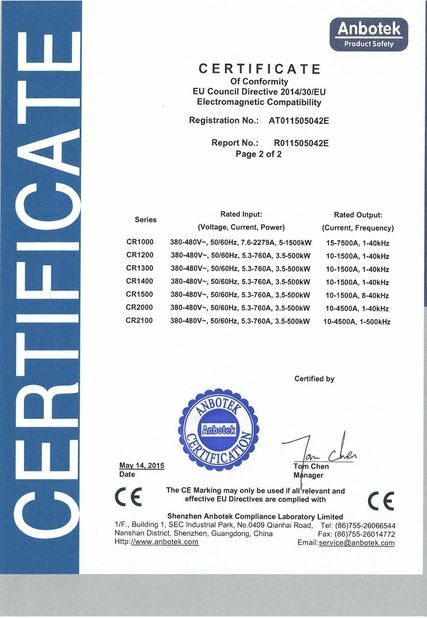 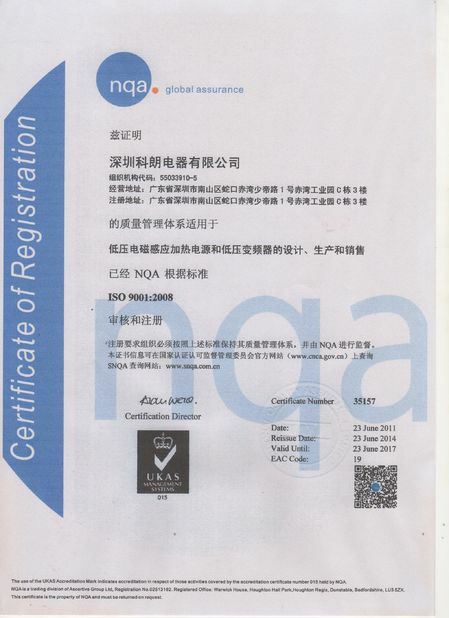 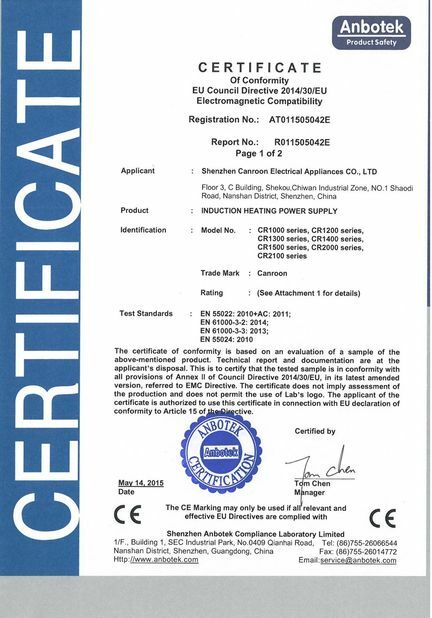 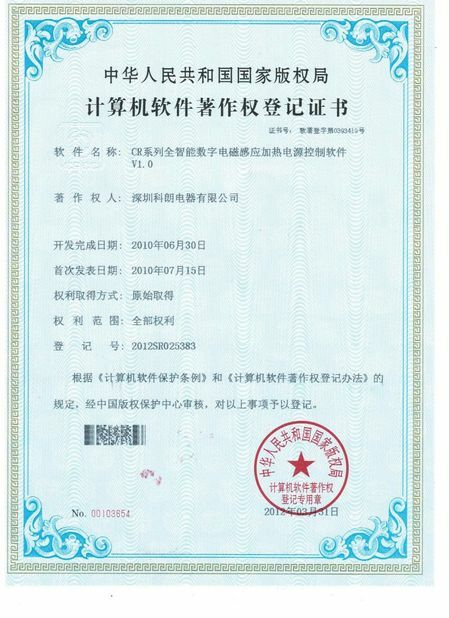 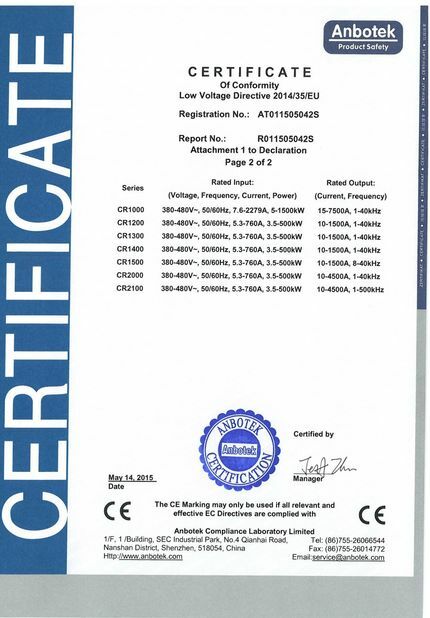 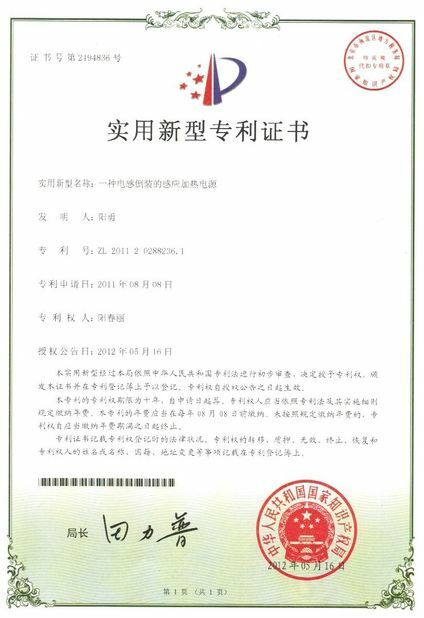 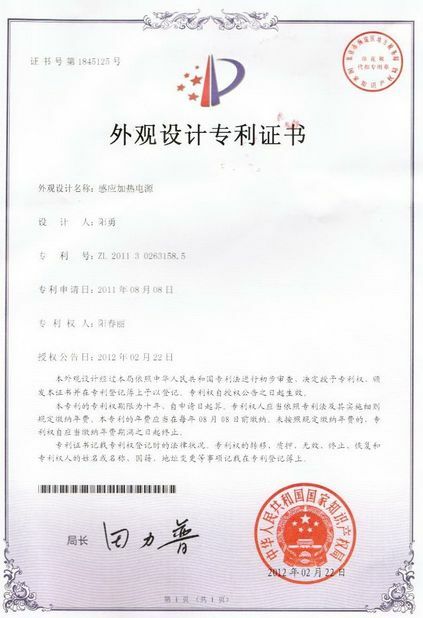 All of our Induction Heating Equipment have CE certification (LVD, EMC) and ISO9001:2008 certification, in addition with software copyright, design patent and utility model patent.